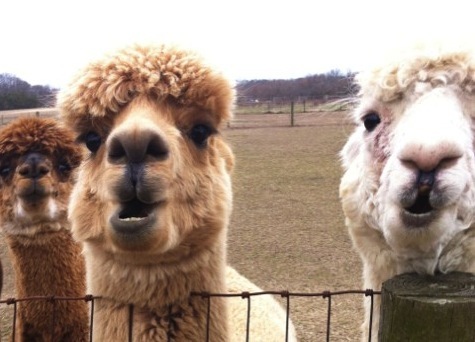 I visited an alpaca farm. 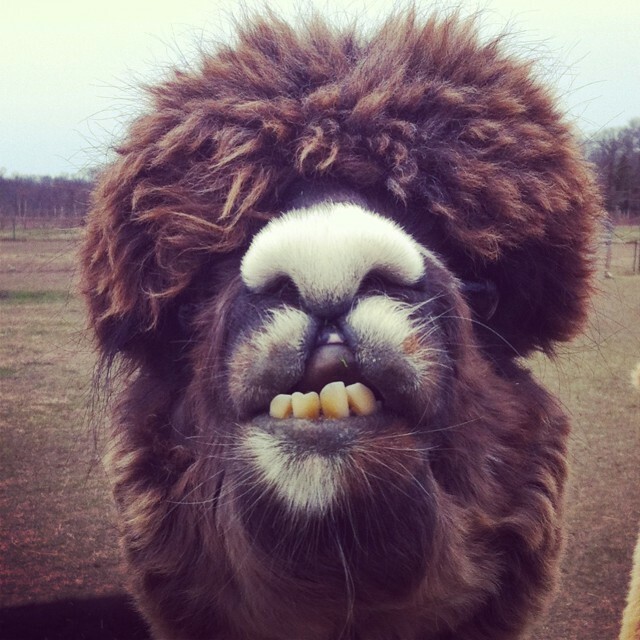 If ever there was a strange animal, it’s an alpaca. 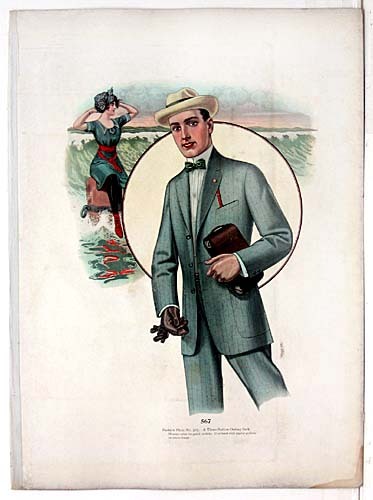 Long-necked, cleft-lipped bobble-headed beasts with a gait right out of the “Ministry of Funny Walks”, or, to an avid knitter: YARN ON LEGS. I had this idea that I wanted to meet my yarn. You know–when you travel, you might sample national cuisines, or pick up a bottle of wine from a place you visit, to savor the flavor of the terrain. I wanted to make something where I had firsthand experience with the source of my materials. And so I went looking for wool animals, and found these hilarious boys and girls. Believe me, they are ridiculous animals. But I love them. 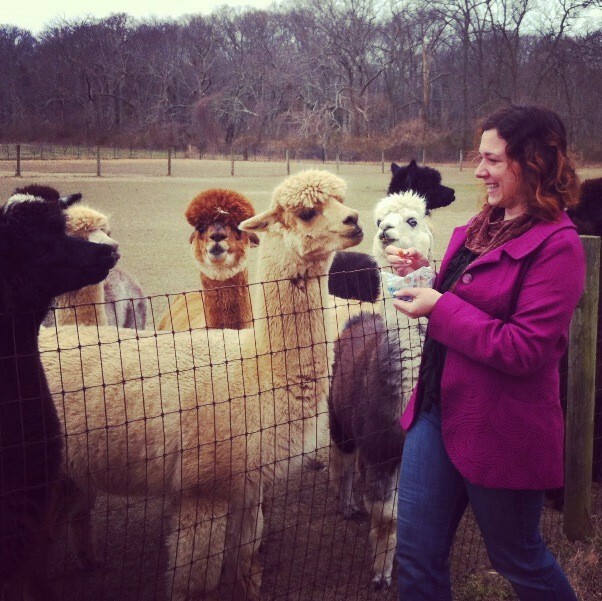 I now, of course, sort of have this fantasy where I quit my day job and have a herd of alpacas and knit and weave all the time and wear only alpaca fiber that I have sheared from the animal with my own hands….well, okay, not that far. But there is something delightful about getting in touch with your materials, especially when the source is a shaggy animal with an absurdly cute face. In the meantime, I have lots of good yarn to work with that did come directly from the fiber of the animals I met, so that goal is accomplished, and it is beautiful, luxurious fiber, indeed. 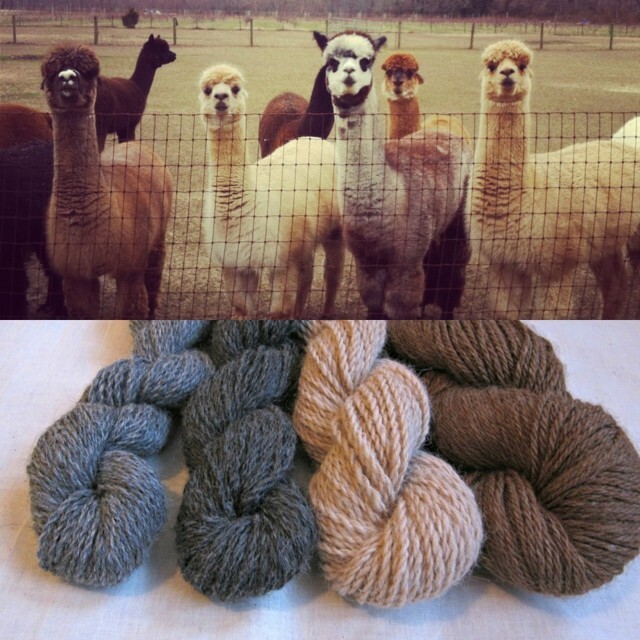 Now, of course, I feel like I should knit up some beautiful garment, and take it back to the farm, and find the original alpaca whose wool went into the yarn, and pose for a photo with both the animal and myself adorned in the same fleece: one raw, one spun and knitted up. Maybe that’s a little silly. 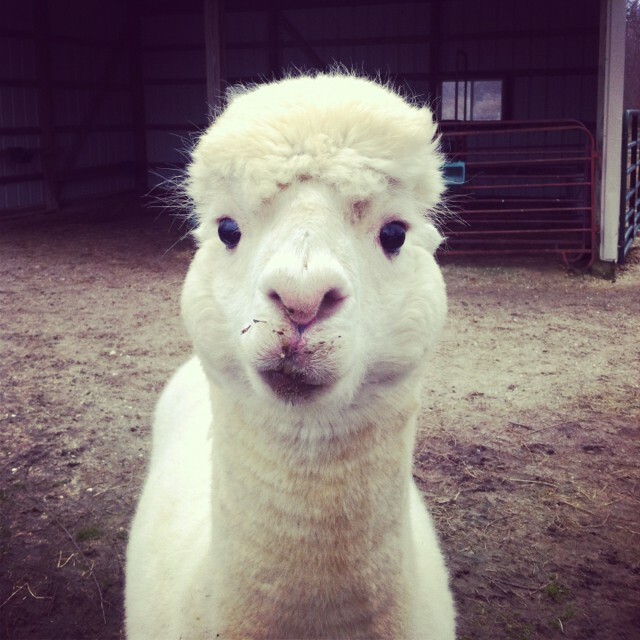 But then again, I don’t think alpacas mind “silly” very much.